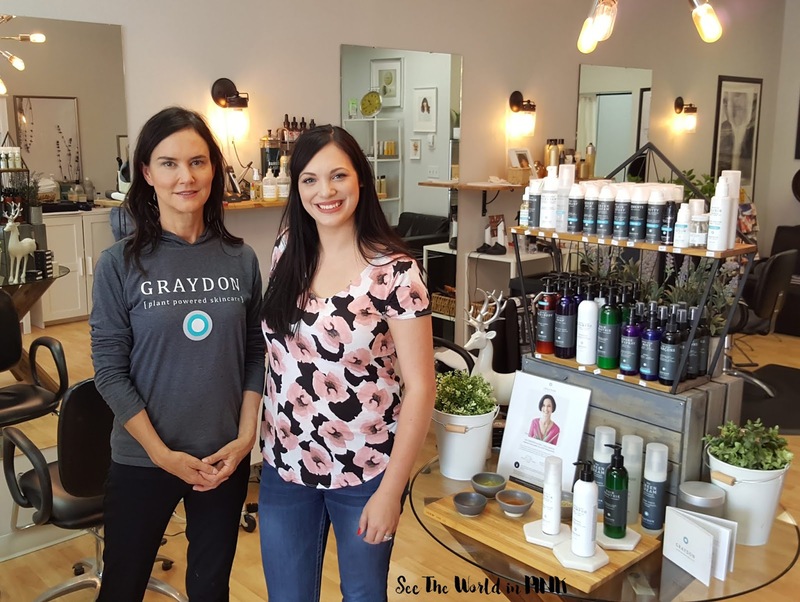 Graydon Plant Powered Skincare - Hair Event at Oak and Tonic, Calgary! Last week I was so excited to be invited to attend a Hair Event with Graydon Skincare at the lovely Oak and Tonic in Calgary! Graydon is a natural, Canadian brand that focuses on products powered by plants and superfoods! Think of their products as a way of feeding your skin with nutrient dense, bioactive ingredients that awaken the skin! They also try to source the majority of their ingredients in Canada. Their motto is "we mix up superfoods + science and create mindfully made skincare to support your skin, your health + wellbeing." Make Up For Ever Step 1 Skin Equalizer Primer ~ $45.00 CAN. 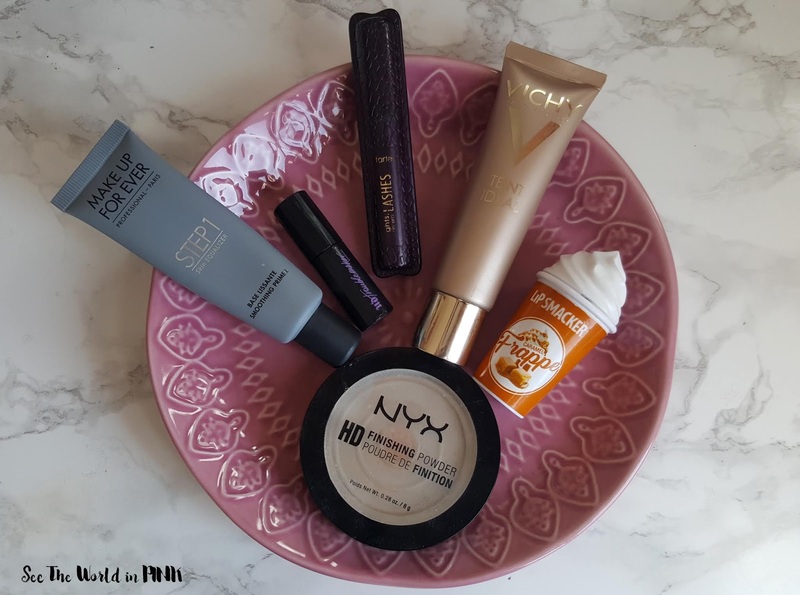 A makeup primer that assists with balancing the skin's texture and tone for smoother, more even, and longer-lasting makeup wear. 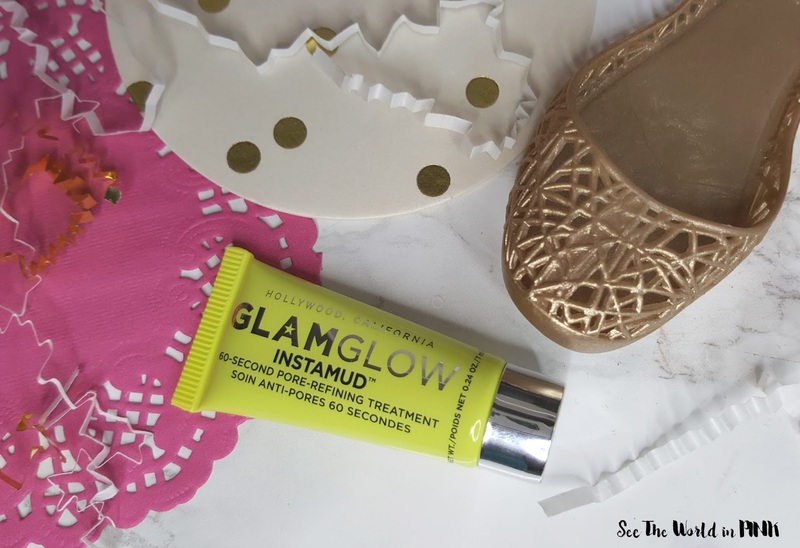 This was a pretty good primer - I thought it worked well to smooth out pores and make foundation application easier. 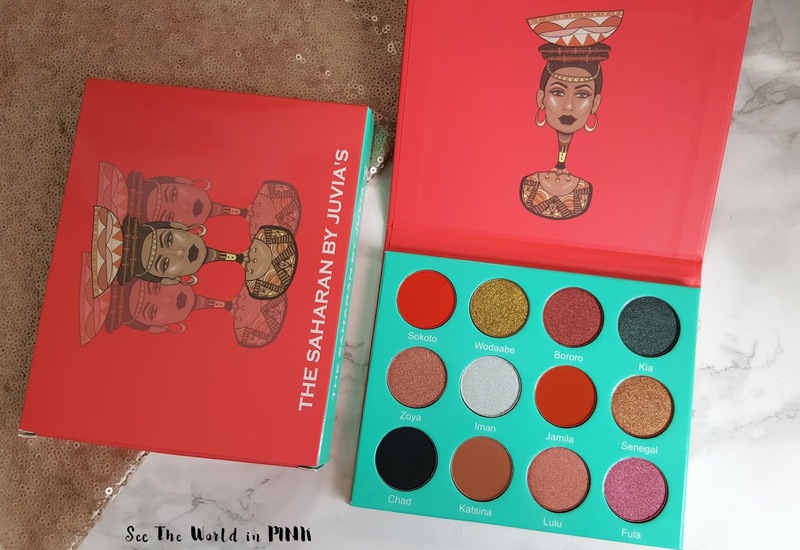 This actually made my favorite products back in Feb. 2016 and I still like it. This bottle still has a bit in it, but it's getting old and I found it wasn't applying to my skin the same way so time to get rid of it! 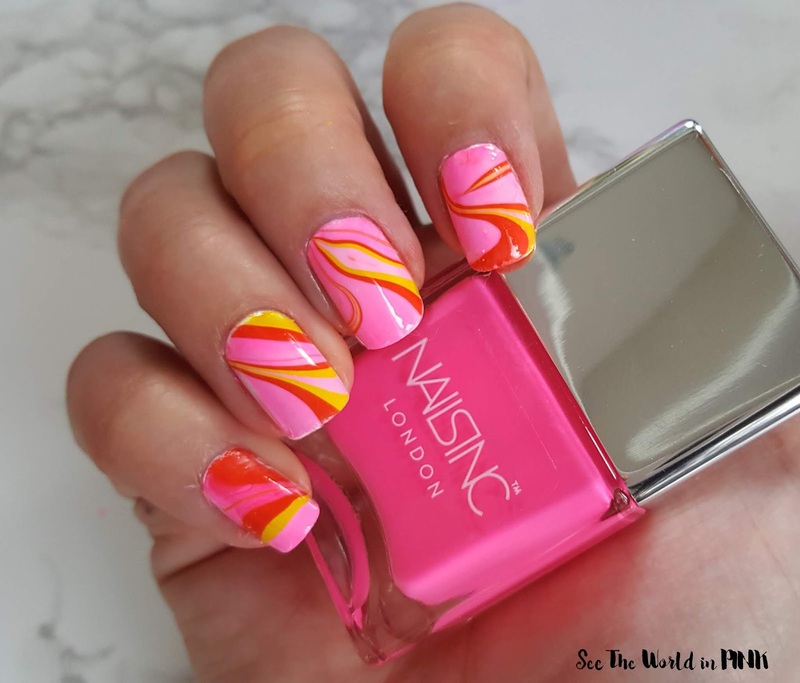 It's Manicure Monday and I'm so excited to include a palette review, swatches and makeup look alongside my weekly manicure! 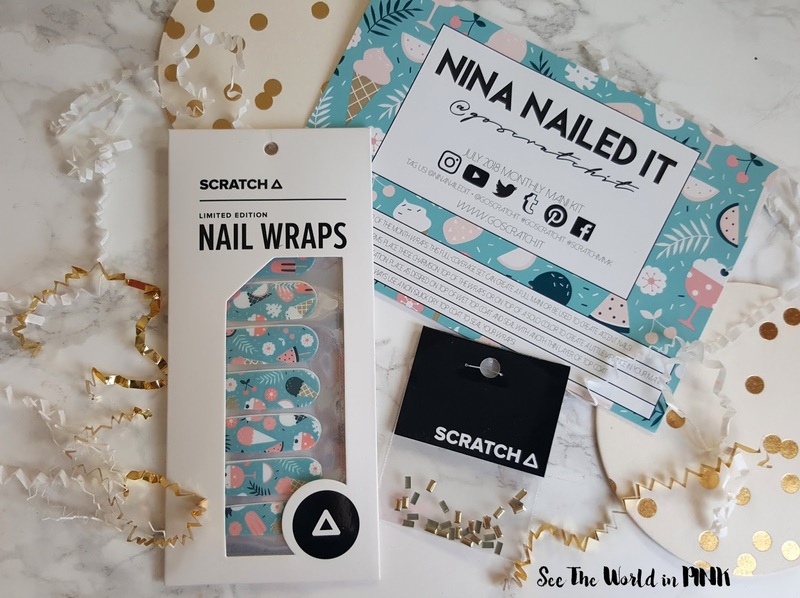 Every week lately, I have been teaming up with Jayne from Cosmetic Proof and Trysh from Prairie Beauty Love for our weekly manicures and this week's theme that was picked was "Inspired By Packaging"! 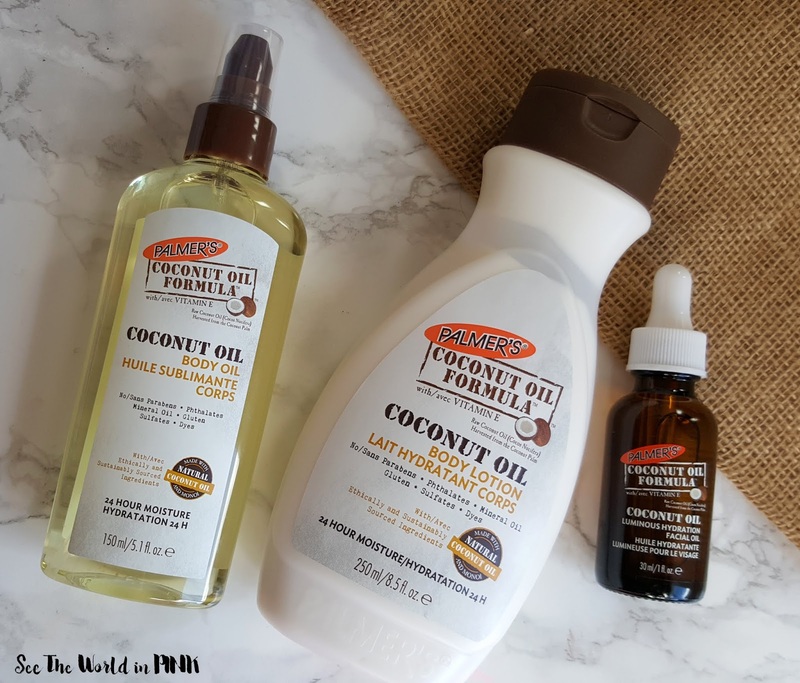 Skincare Sunday + Giveaway - Palmer's Coconut Oil Goodies! Happy Skincare Sunday! 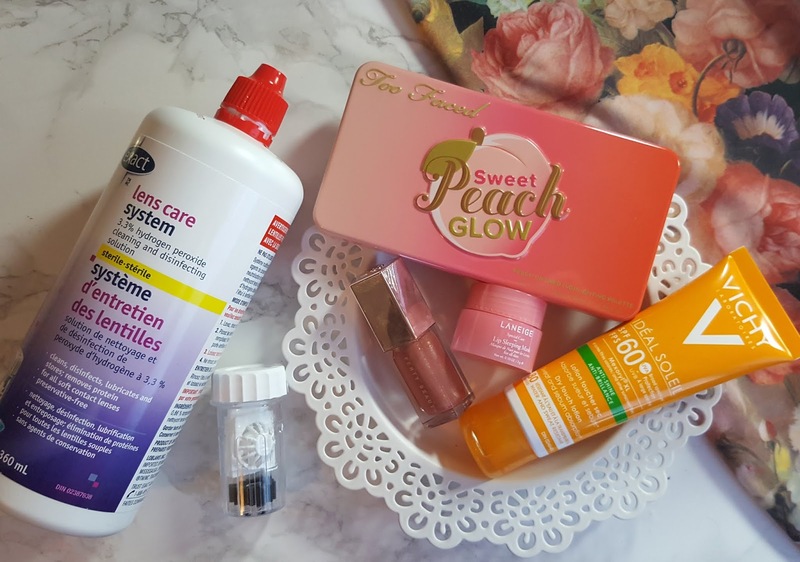 I'm excited to share these new products with you and at the end of my review, I have a giveaway for 3 lucky Canadian readers to win all 3 products I'm sharing! I'm always looking for great face and body moisturizers to find and it's always good when they are affordable! Palmer's is a brand that is readily available in drugstores and mass retailers making it very accessible! Earlier this week, I was so excited to be invited to an event with the brand Graydon and Oak and Tonic (the cutest hair salon and shop that focuses on natural, Canadian brands). Graydon is natural, plant powered Canadian brand that sources their products in Canada! 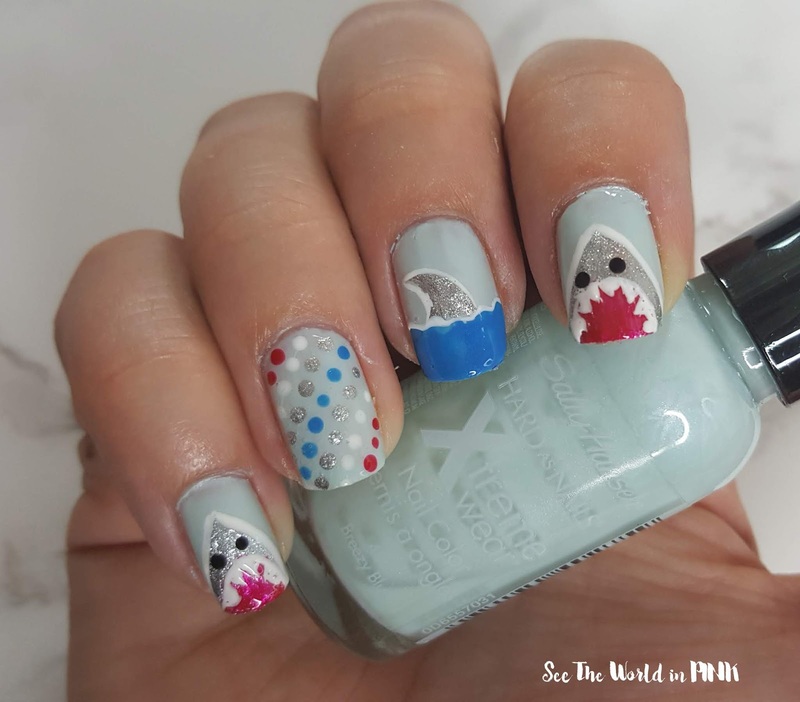 I will be sharing a whole post about the event next week! 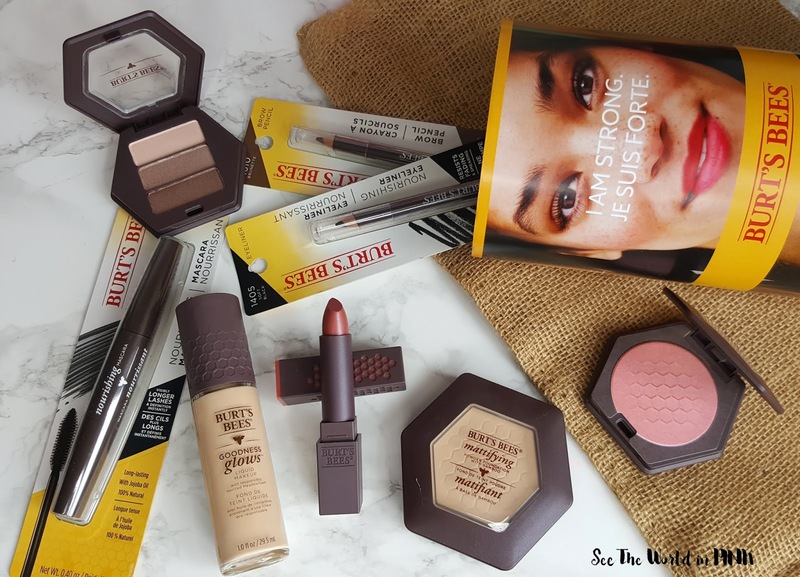 I have been a fan of Burt's Bees lip balms and lip products, so I have been really intrigued to try Burt's Bees makeup ever since the line was released! 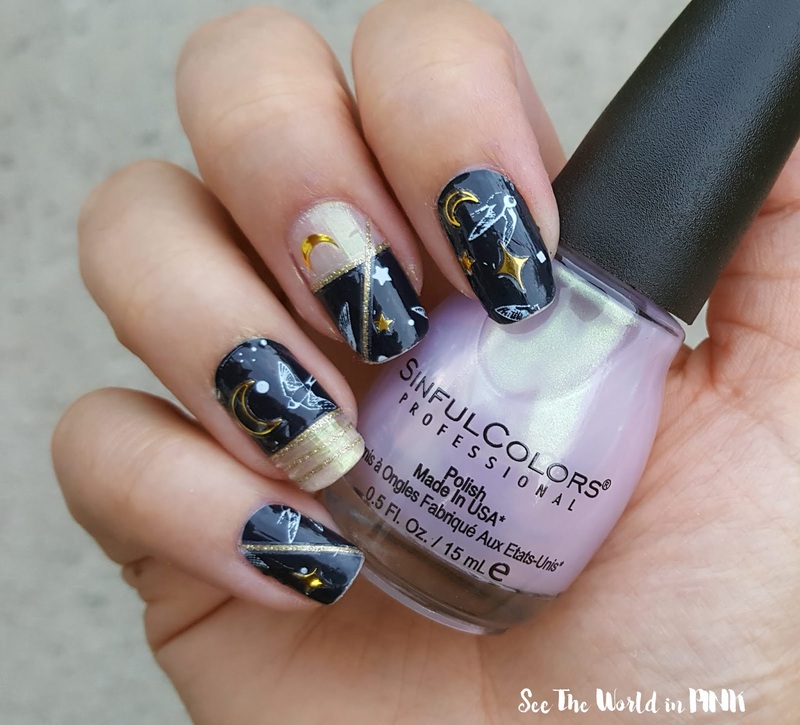 Burt's Bees beauty is all about natural, non-synthetic products and being unique to your own type of beauty! 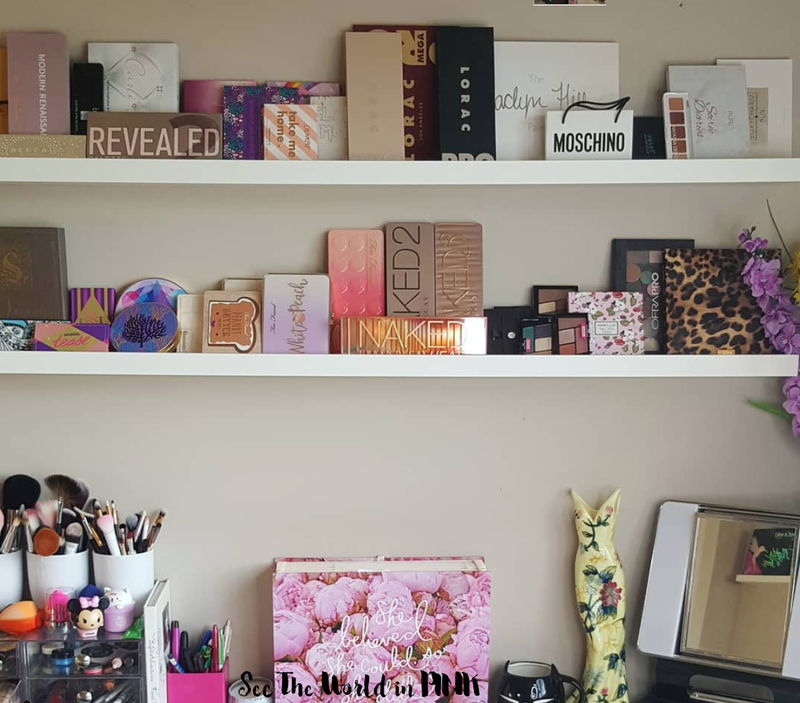 The makeup line is made using the the best, natural ingredients and are formulated without parabens, phthalates, sls, talc or synthetic fragrances. 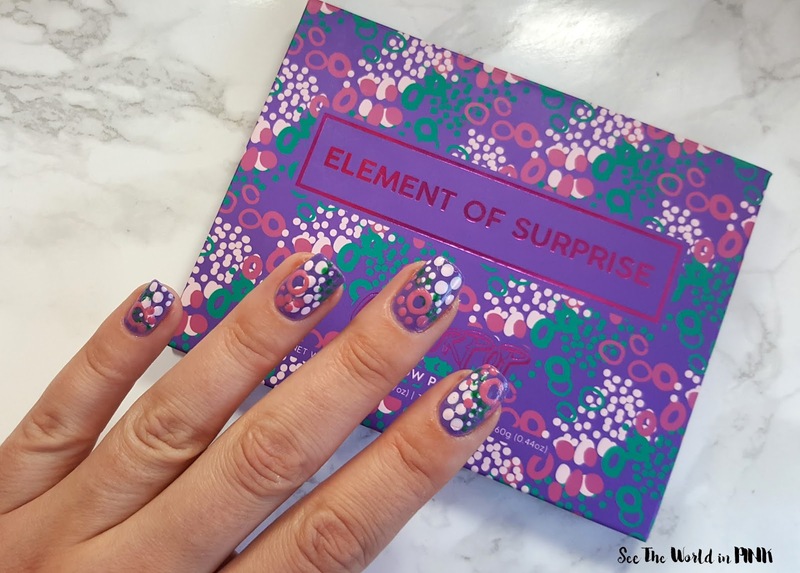 The beauty line is described as "a full line of natural cosmetics that work because of how they’re made, not in spite of it." 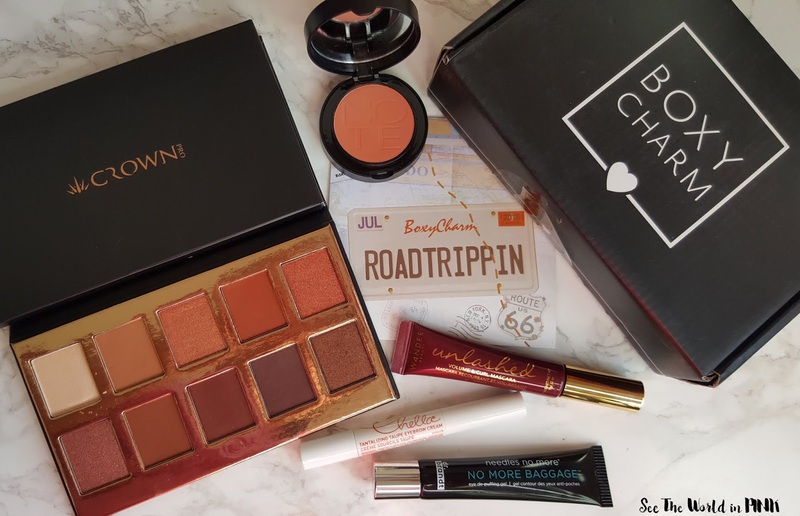 Here are the top 5 products that I have been loving in June! Okay, I know what you are thinking - Renee, why are you talking about contact solution. But, holy moly, if you have been considering switching to a Hydrogen Peroxide contact solution and you haven't yet, I highly recommend you switch! My sister talked about this back in January and I didn't think about making the switch until I went back to work in April. Having been off for a year, I forgot how dirty of a work environment I am wearing my contacts in. I was going through them so quickly and sometimes throwing them out in the middle of the day. This system just cleans and preps them sooo well - making them so comfortable to wear! So yes, this contact solution has to be in my favorites. Happy first week of July! 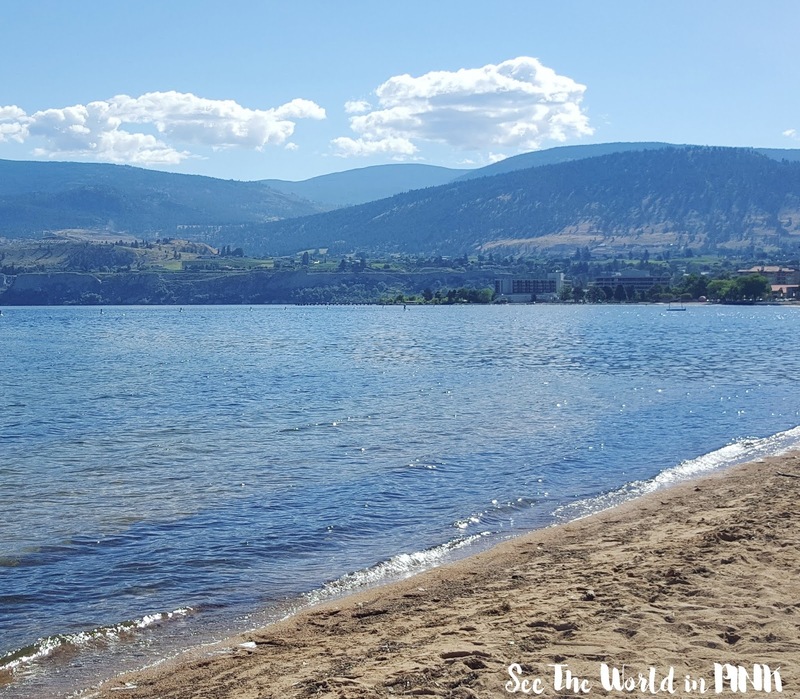 Yesterday, July 1 was Canada Day and I love seeing all the love for our fabulous country! 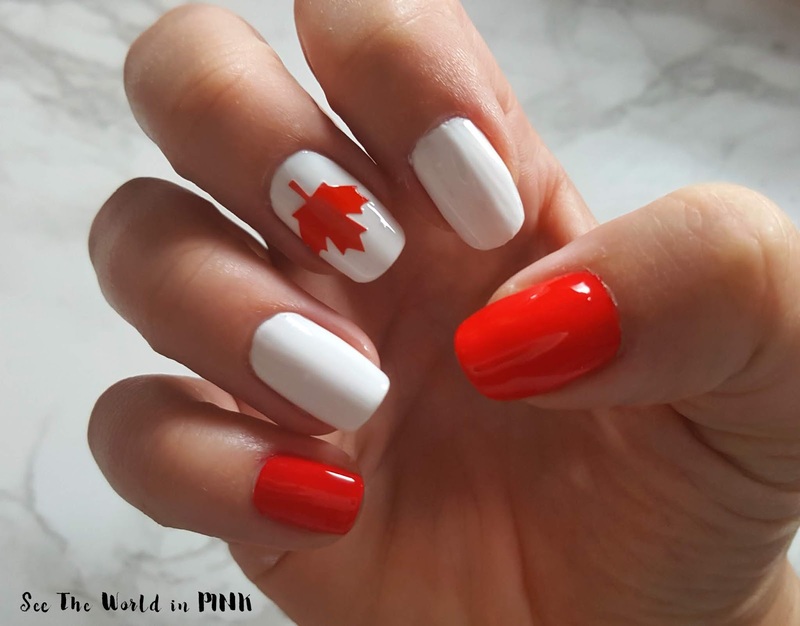 I decided to make my whole hand look like a Canadian Flag for the occasion - cute and really simple!